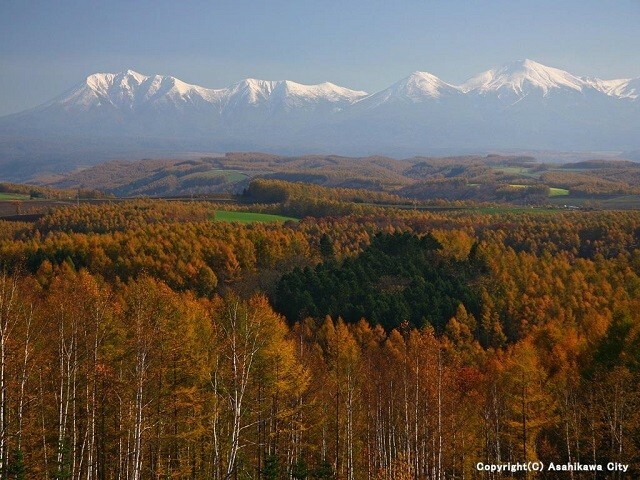 In the Asahikawa and Kamikawa area, home to Hokkaido’s highest peak, Mt Asahi of the Daisetsuzan Volcanic Group, the signs of autumn can be felt sooner than anywhere else in Japan. The sight of vast forests dyed red and gold sooner than anyway else in Japan draws tourists from far and wide. Furthermore, autumn in Asahikawa and Kamikawa also has many delicacies to offer! This time I will introduce recommended locations in the Asahikawa and Kamikawa area, and write a bit about the climate and recommended clothing. Definitely bookmark this article for future reference if you’re interested in spending time in Asahikawa and Kamikawa in autumn! If you ask someone outside Hokkaido if they’ve heard of Asahikawa, they’ll probably answer, “Asahikawa? 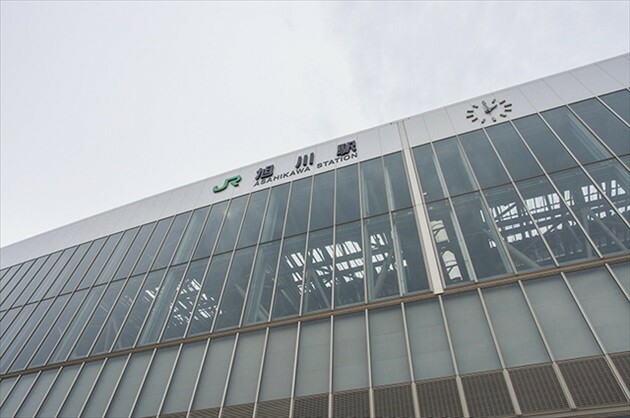 Of course I know Asahikawa, That’s where the Asahiyama Zoo is, right?” You might be surprised to learn that there are tons of other amazing sightseeing spots in Asahikawa outside of Asahiyama Zoo! 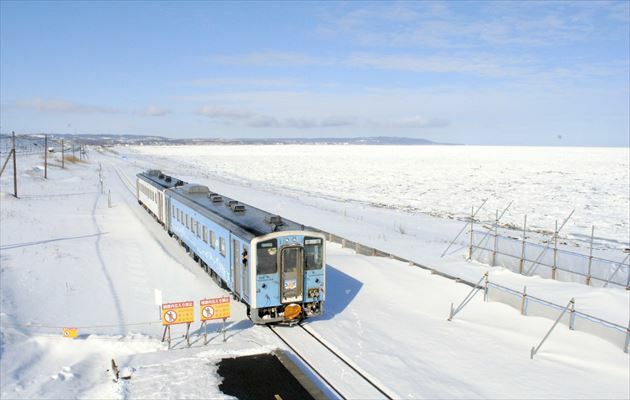 If you’re planning a trip to Hokkaido and thinking of stopping by Asahikawa just to visit the must-see Asahiyama Zoo before moving on to another city, we hope you’ll take the time to look over this plan for a sightseeing stay in Asahikawa itself. If you do, we hope you really will visit and tour the studios and beautiful gardens, or experience the fantastic art museums. Or perhaps you’d rather take in the elegant beauty of the mountain valleys, and enjoy many other activities in the great outdoors before wrapping up with a relaxing soak in the hot springs? 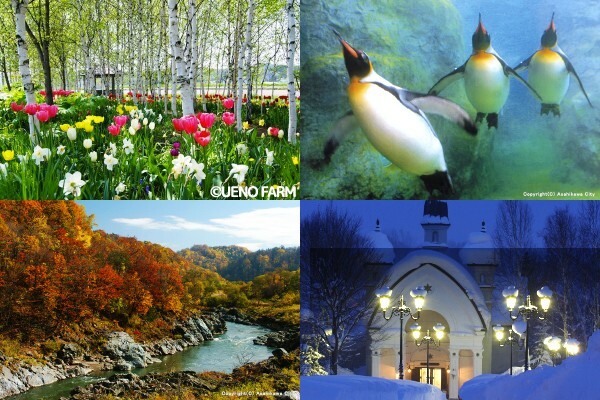 Either way, you’re sure to discover for yourself heretofore unknown beauty and charm in Asahikawa. We guarantee there’s something to satisfy everyone, from couples to families, and even lone travelers.